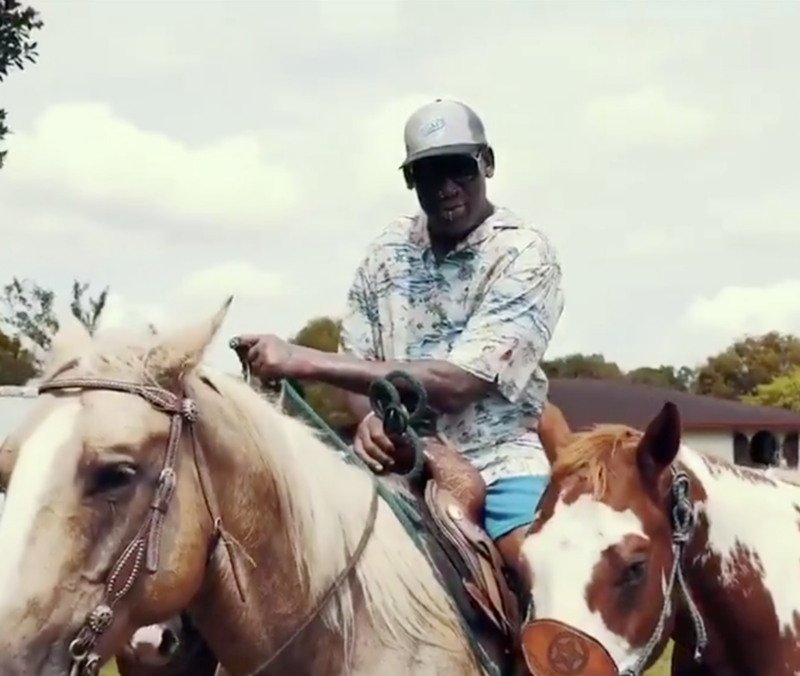 Dennis Rodman, retired basketball player and unlikely friend to North Korean leader Kim Jong-un, has made yet another odd appearance - this time making a video on horseback and asking if he should become the next UN ambassador. "So anyway, I heard that the UN ambassador retired, so what do you guys think? Should I be the new UN ambassador for the United States? And try to save the world? What do you guys think?" Rodman said in a video posted to his Twitter account. He then asked the horse he was riding to tell him what he thought. 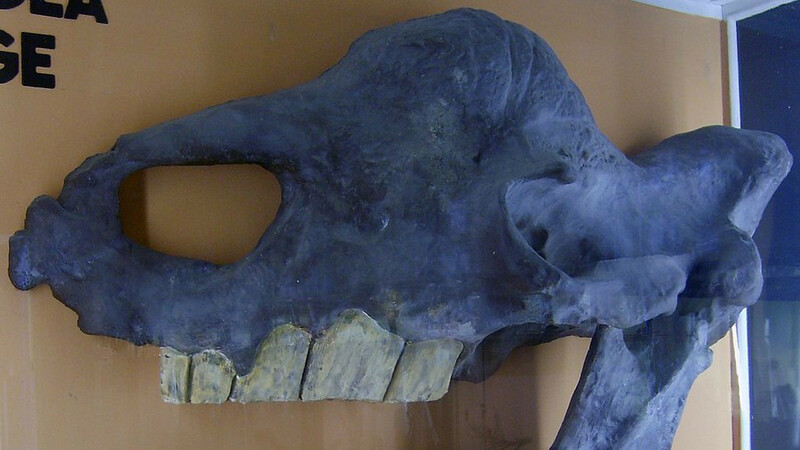 There was a neigh involved, though it remains unconfirmed whether the neigh is equivalent in meaning to the human "nay." The eccentric former NBA player is no stranger to attracting attention for weird reasons – from visits to Pyongyang to see his basketball-loving buddy Kim, to announcing that he was bisexual and would be marrying himself. His tweet comes after it was announced that Nikki Haley would be resigning as the US ambassador to the UN; an unexpected move which has led to a number of theories, including that Haley was the anonymous person behind a New York Times op-ed published by The New York Times last month which slammed US President Donald Trump's political agenda and behavior.